This beautiful, fully renovated concrete block 3 bedroom 1.5 bath home is a must see!! 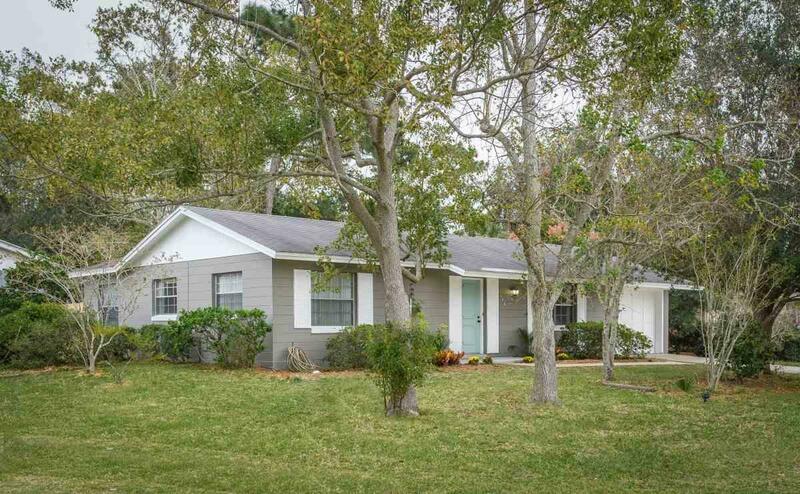 Located in one of the most popular communities in St. Augustine, the shores is in a great school district! This home has wood laminate floors throughout.